In an interview with Steve Doocy, Sussman said the scheme was “secret no longer” because of his new book, “Eco-Tyranny,” which reveals confidential memos from inside the administration. Doocy observed that federal landholdings are already considerable, with the government owning more than half of some Western states. Sussman also made the point that environmentalists explicitly seek to prevent energy production, even clean nuclear energy, which Doocy referred to as a no brainer. “This is a long running plot, quite frankly concocted in the minds as Karl Marx and Frederick Engels – use the environment to hammer capitalism,” he said. 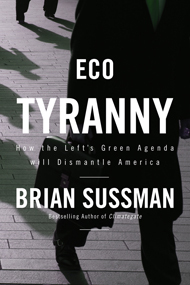 Sussman’s attacks on the environmental movement’s drive for control over America’s resources have helped “Eco-Tyranny” shoot up the best-seller lists. Today, it reached No. 111 of all books sold on Amazon.com, including No. 2 on all books about the environment. In an interview with WND, Sussman continued to press home the theme that the environmentalist movement and the Obama administration are concerned with control over people’s lives, rather than guarding America’s natural beauty. 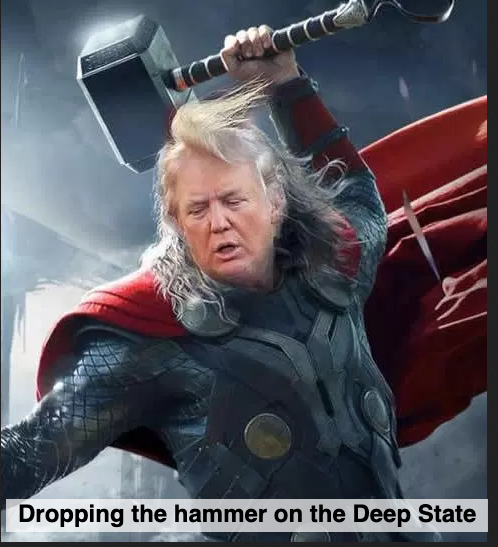 He also aggressively defended rocker Ted Nugent, who received criticism for his comments on Obama’s re-election hopes. As gas prices soar, America’s enemies profit from their stranglehold on the oil supply, and the economy continues to stagnate, “Eco-Tyranny” is spreading the message that the destruction of America’s energy security is not a flawed policy, but a deliberate design.